Before I get on to my Cafeteria Creativity post, just a reminder that from now until Sunday you can get 20% off everything in my etsy shop with the code WHIMSWINNER. 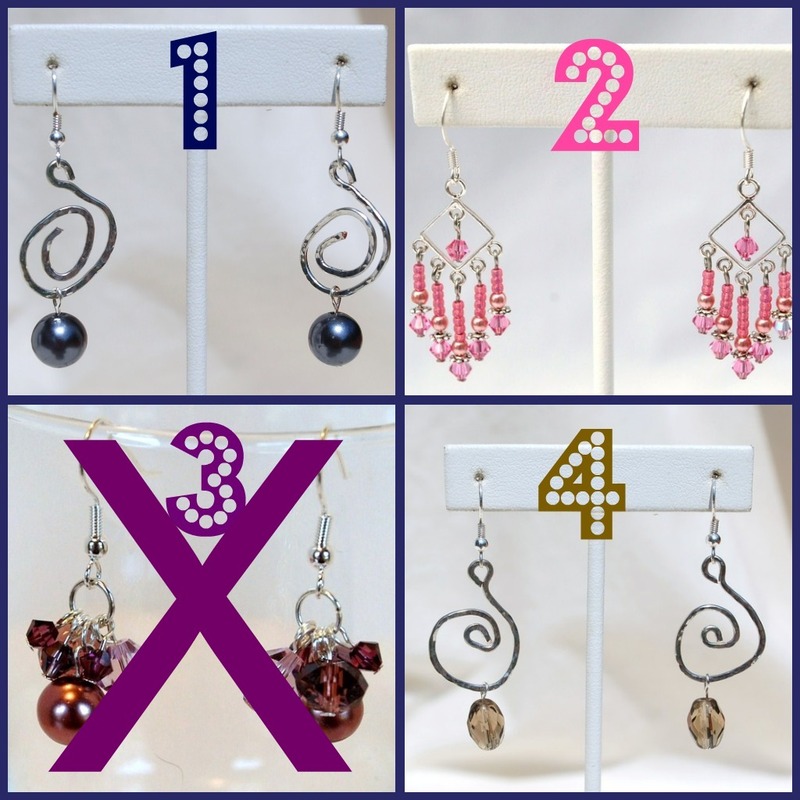 And, the next three people to make an order will get a free pair of earrings! (More still available!!) but I still have three pairs left to give out! Also, I just lowered all my shipping costs to 2 bucks. Whohooo. Time for a new Cafeteria Creativity post! Since eating in the same college cafeteria every day for every meal gets a little old after awhile i'm starting a new topic of blog posts on using the basic ingredients that the cafeteria provides and making something different with them to help out my college friends! Todays food item is a frappuccino!! And it's seriously so easy. Step 1: Fill up a glass halfway with coffee. If you're into cream and sugar, go ahead and add it now. Yummm. PS. Get outta here pouffy hair. So yummy and easy!!! Nice twist to a plain milkshake or cup of coffee. I can't wait to get those pieces either. I mean, where was I gonna go wrong? With everything I got the ring, earrings, and shipping for $10 TOTAL! It was a fab deal in my book! Thanks for such a wonderful incentive. I just finished my skirt today and those earrings will look adorable with it.